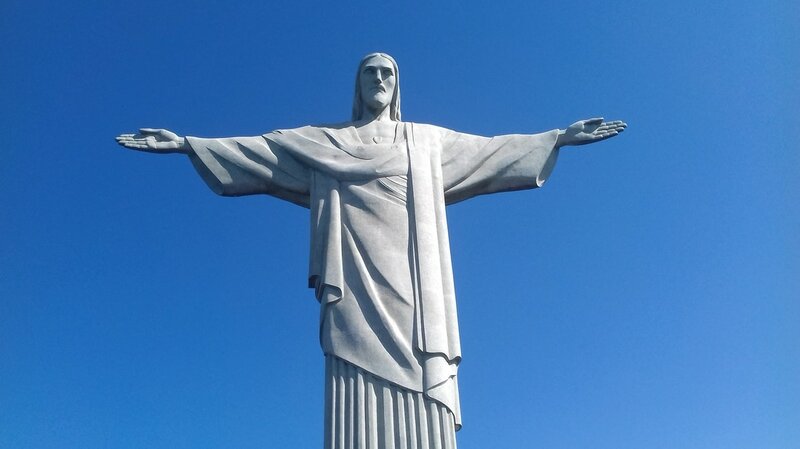 Top 5 things to do in Rio de Janeiro: visit the city like a local Carioca! We all want to do as the locals do. Especially in Rio de Janeiro. 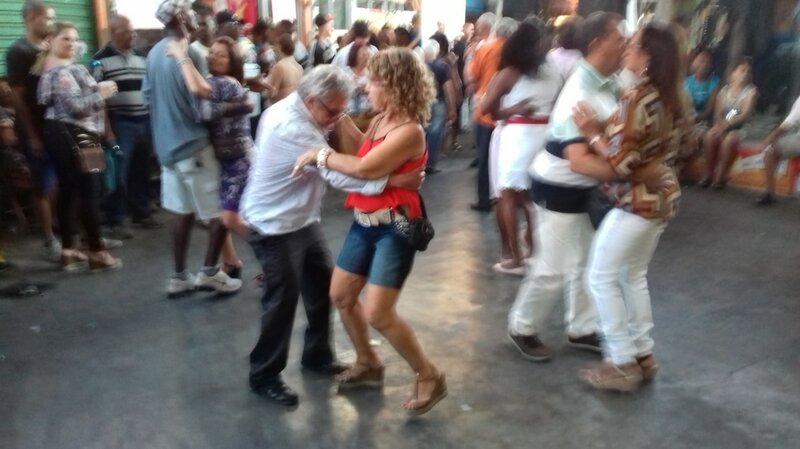 Here the people (Carioca`s as they are called) know how to enjoy life and live with a smile. Here are five things you absolutely must do when you`re in this vibrant city. One of the biggest markets in the city. Best to visit on the weekends when the market fills up with Cariocas that are ready to forget the hard work week and dance and drink the sorrows away. You might not find the best quality of clothing or souvenirs here (still good for cheap giveaways), but the food is delicious, and there`s live music and dance demonstrations on every corner. Always keep an eye out on the main stage, where there`s regular shows. A definite must-go for those who are in for a party in the daytime. By Metro: Get to the station `São Cristovão`. Go to the exit in the direction of the fast train. You`ll see old minivans passing. Wave down the one with `Feira de São Cristóvão` on the front (3-3.5 reales one-way). The most famous and well-visited party centrum of Rio the Janeiro. Want to do it right? Don`t go into the clubs. Most locals have their favourite stall on the street to buy their drinks. Pick the one you thinks mixes your Caprinha`s the best, make friends and you`ll party the rest of the night for five reales per drink. No need to pay entry for a good DJ! Most dancing and live music will be on the street. 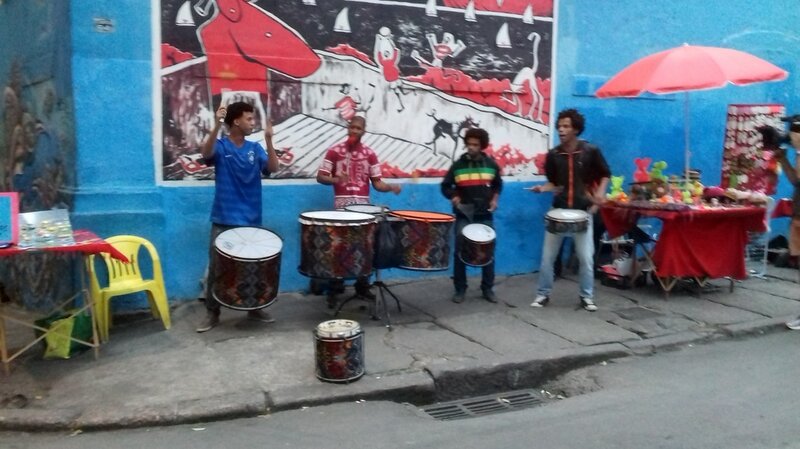 Especially Arcos de Lapa is a popular spot for musicians to turn the neighbourhood into a dancefloor. ​`Dois Irmaos` (Two Brothers) gives one of the best views of the city. 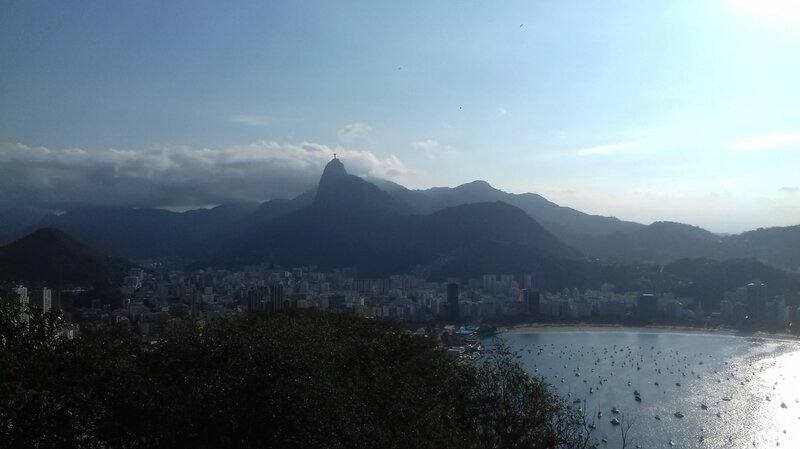 From the top, you get a draw-dropping view of the famous Christ statue, Sugarloaf Mountain, Lagoon and a chance to have a sniff on the life in the favela. As you pass Vidigal favela at the base of the mountain. In the nutshell a perfect day to get a total sniff of the city. On your way down definitely, treat yourself a local lunch with some fresh Acai in one of the restaurants or cafès. This way you`ll get the most out of your day. Get a true local experience and support the local community! About an hour to the highest top, from the start of the trail. Take a bus from Ipanema or Leblon with the sign “Vidigal”. From here take either a suicidal (but definitely memorial) motor taxi to the start of the trail. Or wait till one of the minivans is full and ready to go up. They`ll drop you off in front of a football field. Go across it. The exit door on the other side of the field is the starting point of the trail. What day can I go best? Any day, apart from Mondays, then the football field is closed and entering the trail is not possible. ​4 `Sugarloaf` no! `Morro do Urca` si! 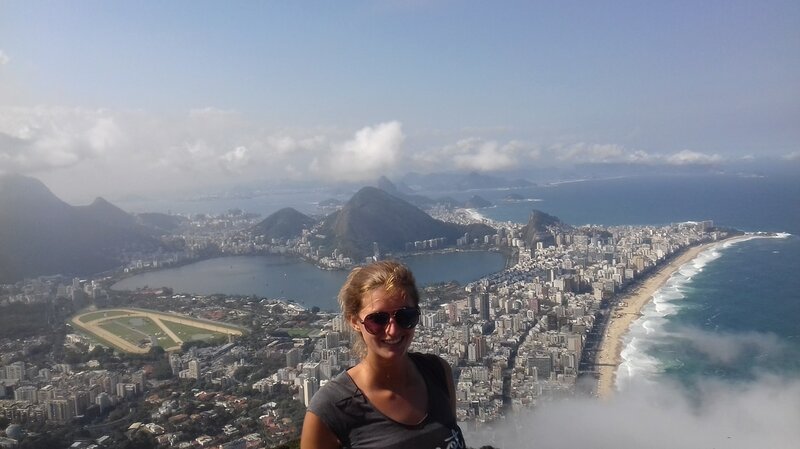 ​Sugarloaf is one of the most well-visited attractions in Rio de Janeiro. The view from the top is amazing, but paying 80 reales for it? No way! 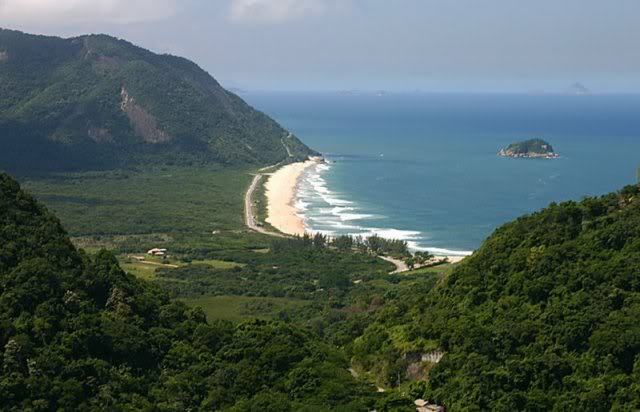 A true Carioca prefers the stunning hike to the top of `Morro do Urca`; the smaller mountain just in front of Sugarloaf. Little less high, but the same breathtaking view over the city. Plus it gives you a great green getaway from the all the hustle and muzzle, while burning some calories and work on your Brazilian bum. Take a metro to Urca. From here you can take a taxi or walk half an hour to the cable car station. Head towards the mountain. Between the mountain and the beach is a paved path. Follow the path until you see a unpaved path on the left side leading up. Take this path and keep following it up to the top. How long does the climb take? It takes about 40 minutes to get to the top, starting from the cable car station. Still want to visit Sugar Loaf? When you choose Morro do Urca as your starting point, you can buy your cable car tickets at a reduced price at the Cable Car Station. You can not buy any tickets on the top of Morro do Urca! So buy them before you start the hike. It is not possible to hike up to Sugar Loaf. To tired to walk back? You can take the cable car back for free. The only wild and quite beach close to Rio. This hidden gem is the perfect spot to avoid the crowds, get a tan and catch some waves. Trust me guys. Even Jack Jonson does not skip this beach on his regular visits to the city (I`m not joking, he really doesn`t). 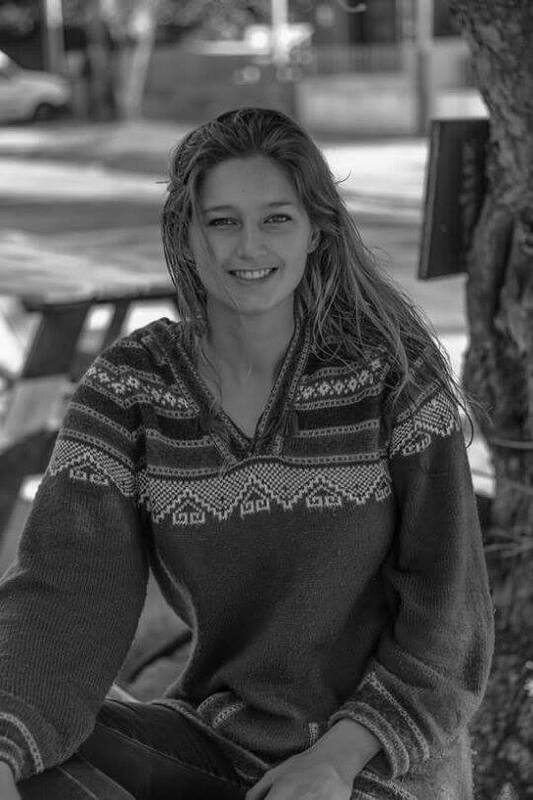 Want to get a true castaway feeling?